The 6th round of the World Cup was held in the familiar Sparkassen Giro course in Bochum, Germany. 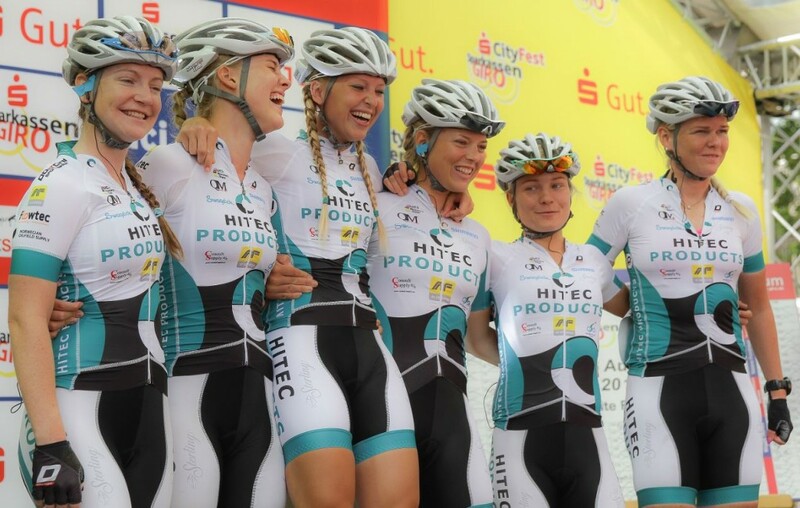 The team protected Emilie Moberg well throughout the race, and she took a nice 13th place in the select group of 50 riders who sprinted for the victory. Marianne Vos (Rabobank) winning, was maybe no surprise. The team kept the 3d place in the UCI World Coup team competition, and now have 3 riders in the top 15. Results can be found here and the whole ranking can be found here.